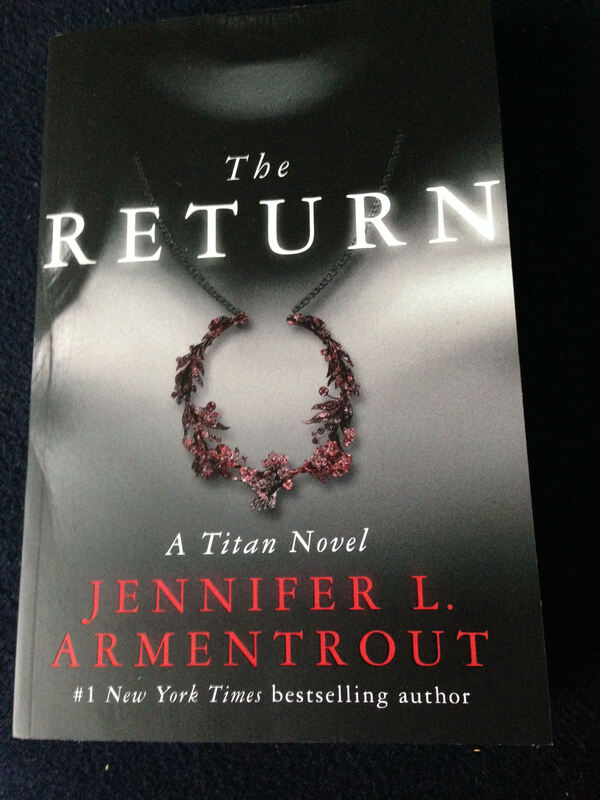 I requested this book to review from BookBridgr for two reasons: 1) I have wanted to pick up a Jennifer L. Armentrout book for ages but haven’t been able to find any first-in-series ones anywhere I’ve looked and 2) THAT COVER! Seriously, look at it! I love the use of colour against the black and white and I love that at first glance you don’t realise the necklace is on a person but the more you look, the more you see. The collar bones, the hint of a full pair of lips at the top and a whisp of hair at the side. It screams romance and mystery and as soon as I read the blurb and realised that there was mythology thrown in too then I was all in. I just hope it lives up to my excitement! A year ago, Seth made a deal with the gods – and pledged his life to them. Now, Apollo has a task for Seth: one which sees him playing protector over a beautiful, feisty girl who’s strictly off-limits. This assignment might be Seth’s most challenging yet. Josie has no idea what this crazy hot guy’s deal is, but he arrives in her life just as everything she’s ever know is turned upside down. Either she’s going insane, or a nightmare straight out of ancient myth is heading her way. What books are you lusting after this week?